Google is phasing out the use of Microsoft Windows OS in its offices, due to concerns over security. The news comes directly from a number of unnamed Google employees. The latest anti-Windows directive from Google follows the well-publicised hacking of Google's operations in China earlier this year. "We're not doing any more Windows. It is a security effort," one Google employee told The Financial Times. "Many people have been moved away from [Windows] PCs, mostly towards Mac OS, following the China hacking attacks," another employee added. Instead, new employees at Google are given the option of using an Apple Mac or a PC running Linux operating system. 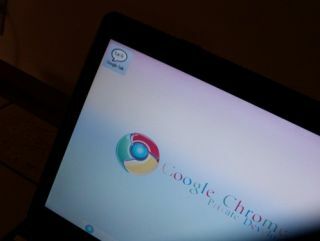 Google is currently working on its own operating system, the forthcoming Chrome OS, which will compete directly with Windows 7.